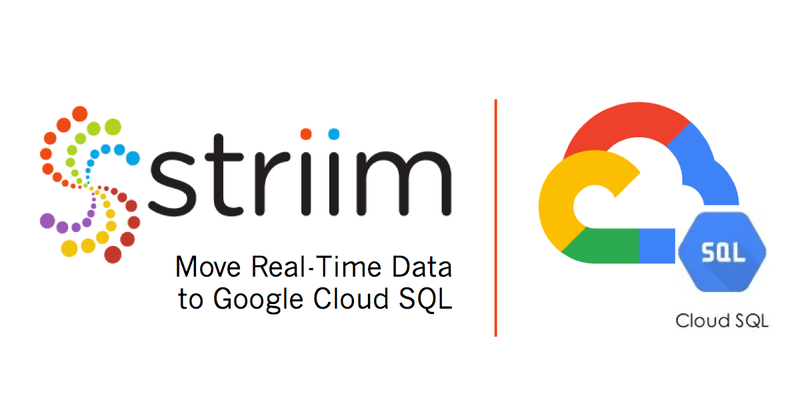 PALO ALTO, CA and LONDON, UK – October 11, 2018 – Striim®, provider of an enterprise-grade platform for streaming data integration, announced today at the Google® Cloud Next ’18 London conference that the Striim software is now available as a cloud-hosted offering on the Google marketplace to enable streaming data pipelines to Google®Cloud SQL. Striim simplifies the continuous collection, transformation and movement of data in real time from a wide variety of on-premises and cloud sources, making it easier for companies to integrate cloud-based PostgreSQL and MySQL in their hybrid cloud architectures. Google Cloud SQL is Google’s fully managed database service for PostgreSQL and MySQL databases in the cloud. However, a cloud database is only as good as its data. Striim ensures Google Cloud SQL is continuously fed with real-time, relevant data from both on-premises and cloud systems, while maintaining transactional consistency. Striim ingests data from a broad range of enterprise databases (including Oracle, SQL Server, HPE NonStop, MySQL, PostgreSQL, Amazon RDS for Oracle, Amazon RDS for MySQL) via log-based Change Data Capture (CDC), as well as from log files, messaging systems, sensors, and Hadoop solutions. 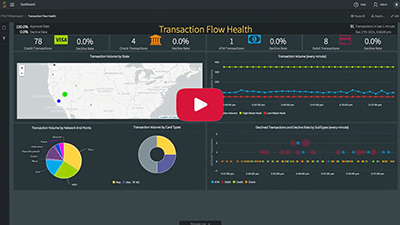 While the data is in-motion, Striim performs in-line transformations before delivering to Google Cloud SQL with sub-second latency, providing full context for any downstream operations such as reporting, analytical, and transactional processing. For more information about Striim’s platform-as-a-service offerings for Google Cloud SQL, please visit www.striim.com/partners/google-cloud-platform/ or provision Striim in the Google Cloud marketplace.